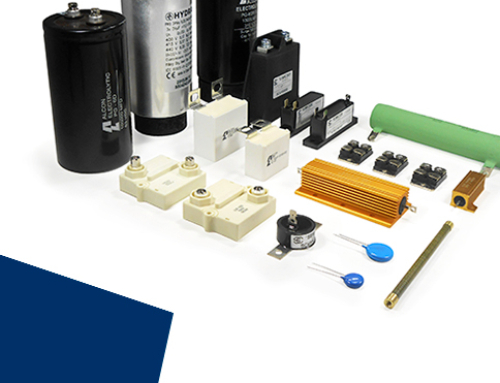 Press-pack high power semiconductors are the key part on many applications or converters controlling electrical power. 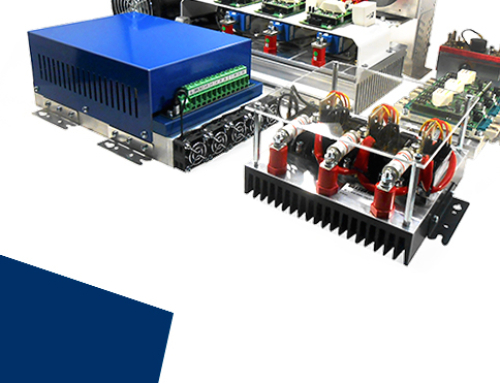 To use their full potential a proper mechanical design and optimal clamping of the whole assembly, the stack formed by the press-pack high power semiconductors, heat sinks, bus bars and other components, is paramount. Rectificadores Guasch mounting clamps uses a single bolt tightening system with a precise pre-calibrated center force indicator. The correct force is achieved when the indicator washer with a lead located on the calibrated pressure system bolt can be slightly moved. These pre-calibrated force indicator avoids any need for special gauges or torque wrenches during the mounting process. 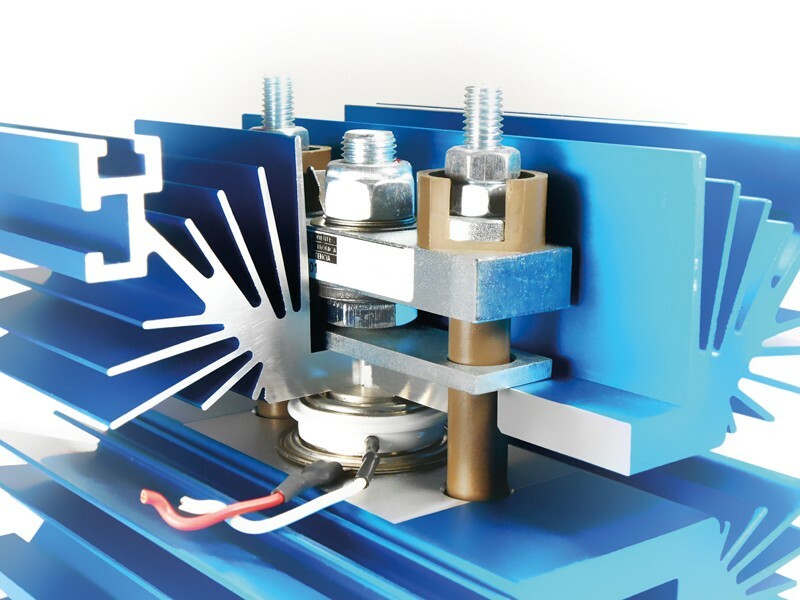 A proper clamping is essential to the performance and lifetime of press-pack semiconductors, usually a 10% margin between optimal pressure is required and a good pre-calibrated clamp is needed. 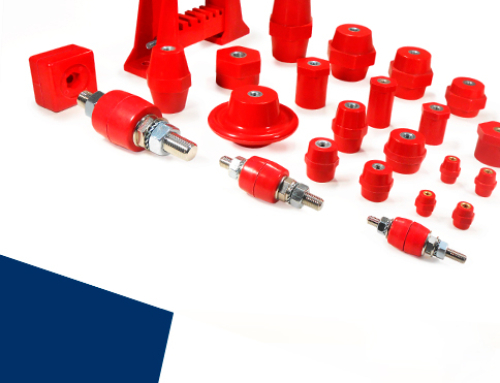 Our range of clamps are designed and calibrated with an extreme care to meet and exceed the most demanding manufacturer’s requirements. An insufficient clamping can cause incorrect operation of the semiconductor being used and premature failing of the device, an excessive pressure or a poor or uneven pressure distribution will lead to deformation of the housing and internal stress causing it to fail prematurely during load cycling. 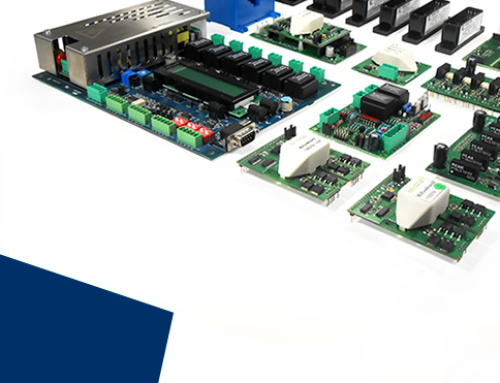 All our clamps range used along with our heatsinks range for press-pack devices are designed to achieve the best performance and the perfect assembly for this range of power semiconductors. 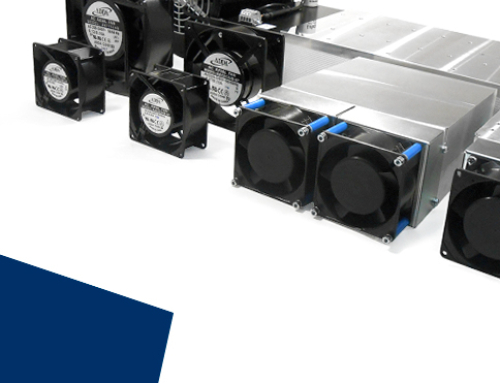 RGCR01 series implements a double insulation system for press-pack semiconductors up to Ø76 mm, with an easy tab pressure indicator for correct semiconductor tightening. Versions up to 3000 kgf (29 kN) providing 5000 VRMS isolation. 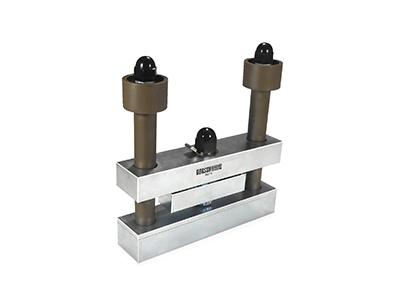 Special high pressure design suited for mounting press-pack devices at double side cooling or, multiple devices system using the head of the clamp with insulated or fiber tubes. Manufactured and pre-calibrated in pressures up to 9000 kgf (88 kN aprox.) and insulation up to 8000 VRMS. 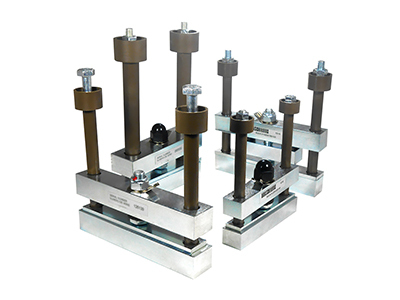 Standard range of clamps suited for mounting press-pack devices at double side cooling. 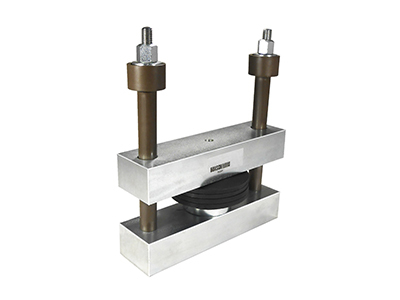 Its pressure indicator and the using of high quality insulator tubes, makes this series your best option for mounting press-pack devices, getting a robust and reliable pressure system. Manufactured in pressures up to 4500 kgf (44 kN aprox.) and isolation of 2500 VRMS. 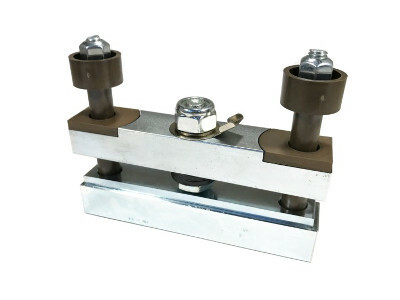 High insulation standard range of clamps suited for mounting press-pack devices at double side cooling. 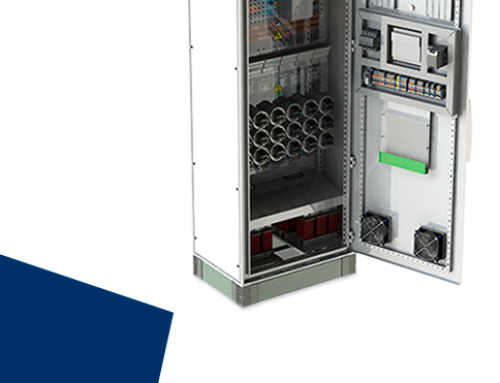 Thanks to the 8000 VRMS of isolation voltage higher voltage devices can be mounted and allows to reduce the pressure system against RGAP types. Two width versions available 100 mm (RGCH01L) and 140 mm (RGCH01Y). Pre-calibrated pressure up to 4500 kgf. 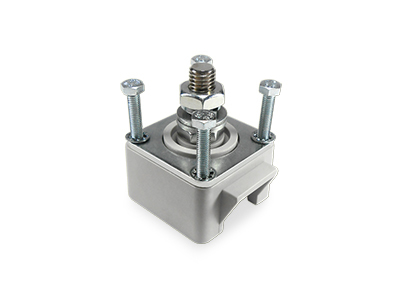 Standard range of clamps suited for mounting press-pack devices at single side cooling. Manufactured in pressures up to 4800 kgf. And isolation of 5000 VRMS. This series is specially appropriate for mounting devices that are not submitted at continuous working like free-wheeling diodes or pre-charge thyristors. 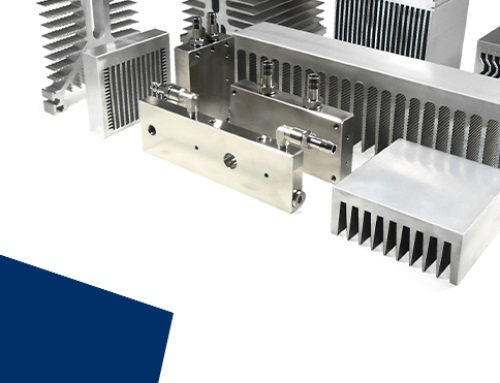 Suited for mounting press-pack devices at single side cooling. 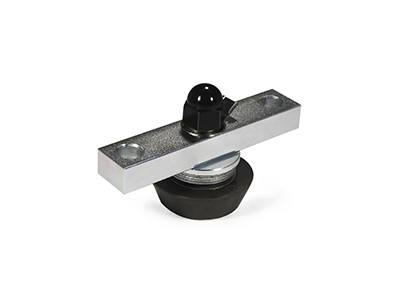 Manufactured in UL-94 allows the mounting of 19 mm and 25 mm puck diameter. 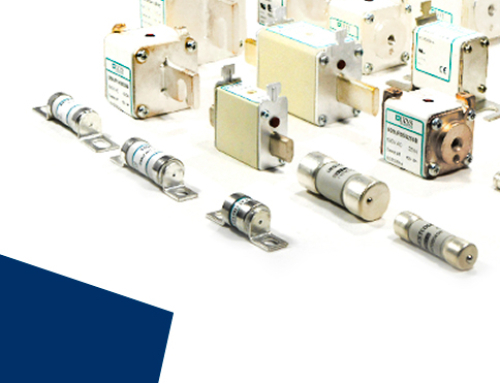 This series is appropriate for mounting devices that are not submitted at continuous working like free-wheeling diodes or pre-charging thyristors.